Let’s face it, SEO is scary. Not only can it be expensive, but sometimes the organic process can take forever and requires monthly, if not weekly, tender love and care. 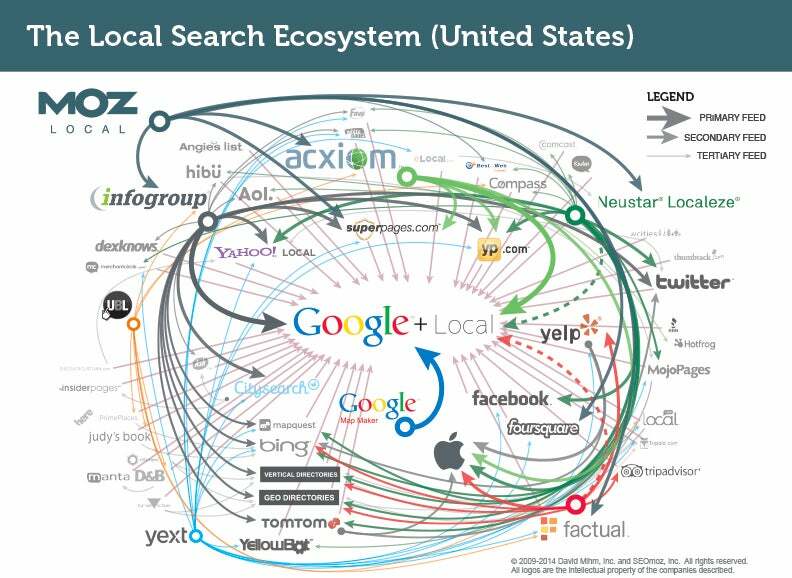 There are also hundreds of factors that go into SEO, yet it is the most effective way of being found as a business. 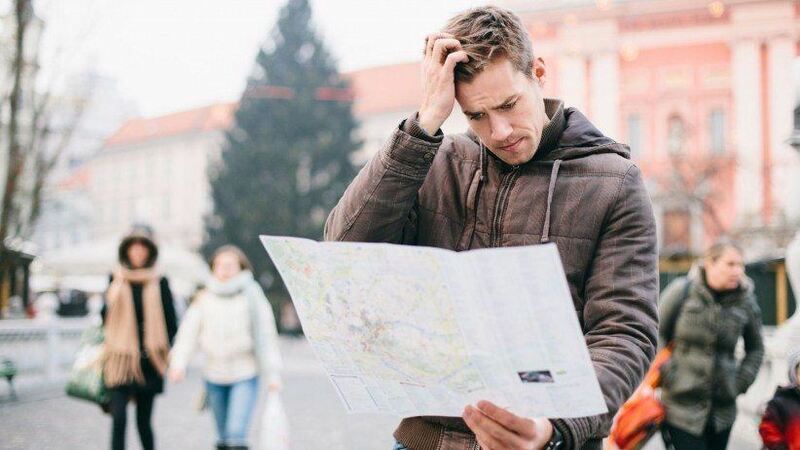 To begin our journey of getting found, we are going to start with the most basic SEO strategy available by the universe’s biggest search provider, Google. All of the above information is tracked by Google using their mighty analytics and gives the business an accurate pulse on how often customers are looking for them. Without this profile, a business is severely hampering its growth. 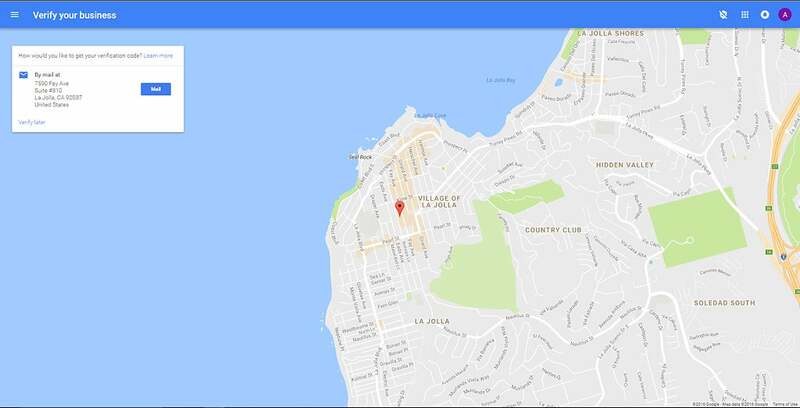 What is required to create a Google My Business? Google requires that you have a brick and mortar business location. If you do not have one that is fine, there are many options out there. You can locate a Post Office Box that does not use a “P.O. Box” in its address or you can see if a local office building in your area has a virtual tenant program. 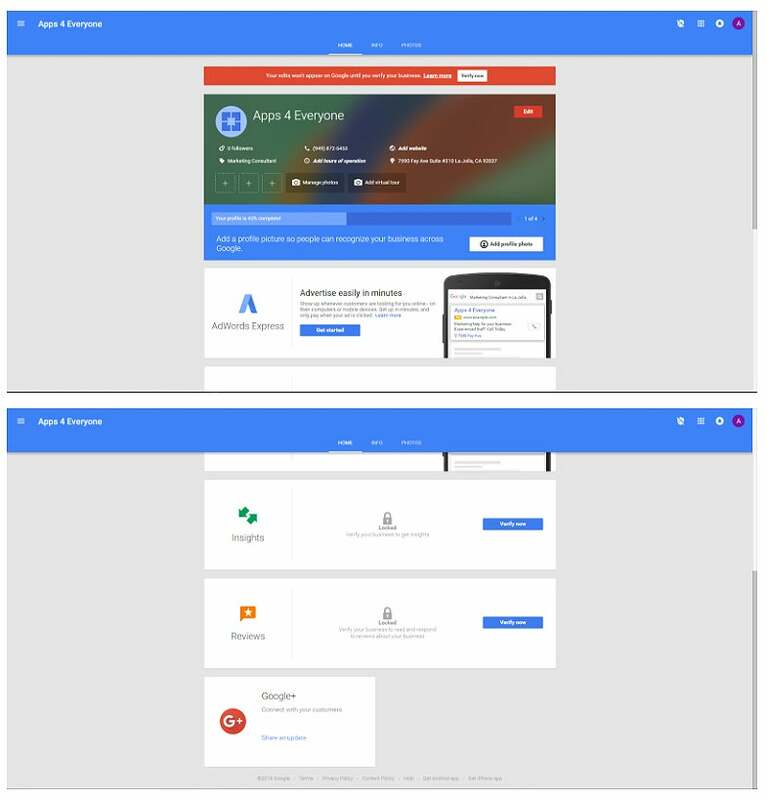 Google does not approve businesses for Google My Business profiles that use a P.O. Box in their address. Virtual tenant programs are widely available in many office buildings at all price points. Let’s look at the steps it takes to get your Google My Business account set up! Once on the Google My Business Page, select “Start Now” at the top right hand corner. Once all of your business information is filled in, press “Continue” wherein you will be prompted to verify your business information. 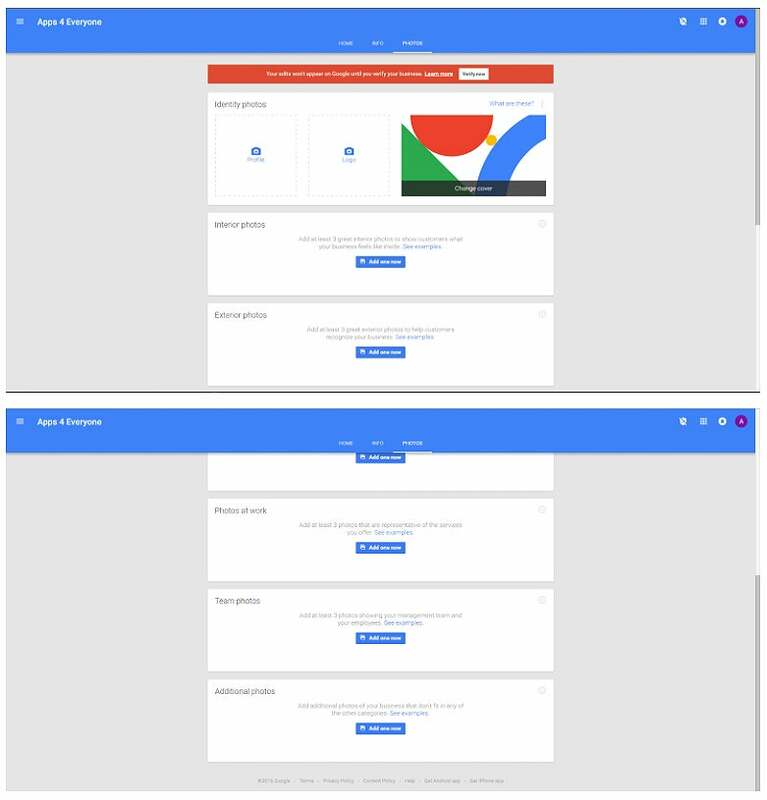 Google will then create your Google My Business profile and account. Once that is done, you will be asked to verify the address of your business so that they can send you the verification postcard. You can verify later if you like, but I suggest that you verify your business as soon as possible because it will take a few business days (and you may need to submit for verification again in some cases) to complete. 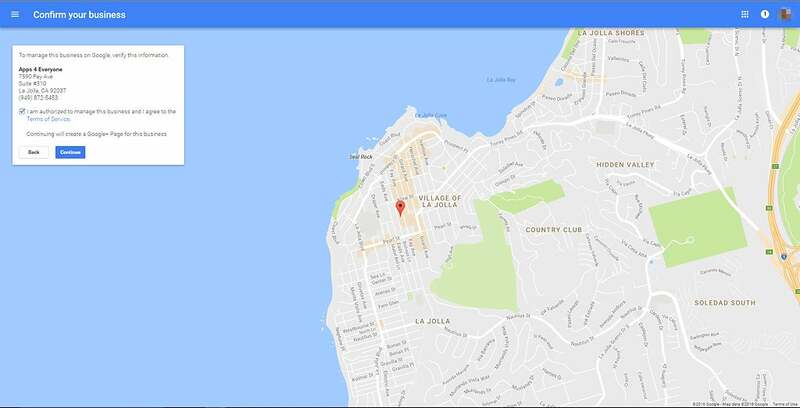 After you verify your business address for the postcard, you can now access your Google My Business dashboard. From the “Home” section of your dashboard, you can add your company logo, company photographs, edit your company info, as well as give you the ability to analyze insights for your business and look at customer reviews (once your business profile is verified). Google has done many studies on these profiles and the people who are searching for your business have a higher chance of clicking on your website or calling your business if you have the logo and photographs of your company on your profile. Under the “Info” section of your dashboard, you can update your company address, telephone number, business hours, website, etc. You can also unpublish your profile from this page, but why would you want to do that? Under the “Photos” section of your dashboard you can manage the photos in your business profile. From the ones that are presented upon your search results or specific categories (team, exterior and photos at work). Many customers use images of your business as an insight to the atmosphere and the quality of your services. OK, I am all set up, now what? 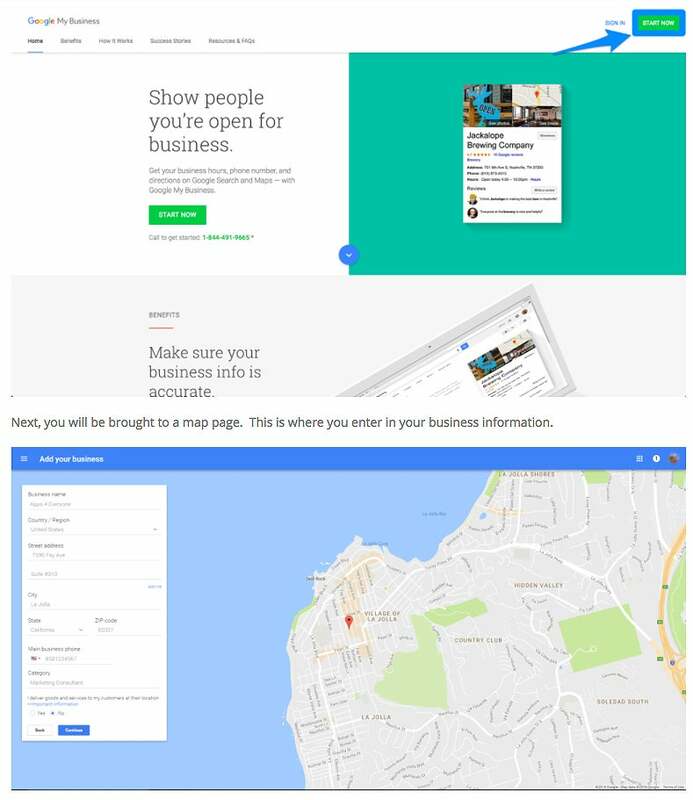 Now that you have your Google My Business profile up and running, you are one step closer to customers finding your business. Begin asking for reviews from your clients. Not all at once, but have a goal for you and your staff to get between 4-5 a week. Make a game out of it or reward your employees for spreading the word and getting reviews. Consistent reviews are a great way for your organic SEO to begin to raise and with the consistent reviews, you will have proactive responses to both good and bad reviews. Ask for reviews! But what if I am too busy to be that proactive? 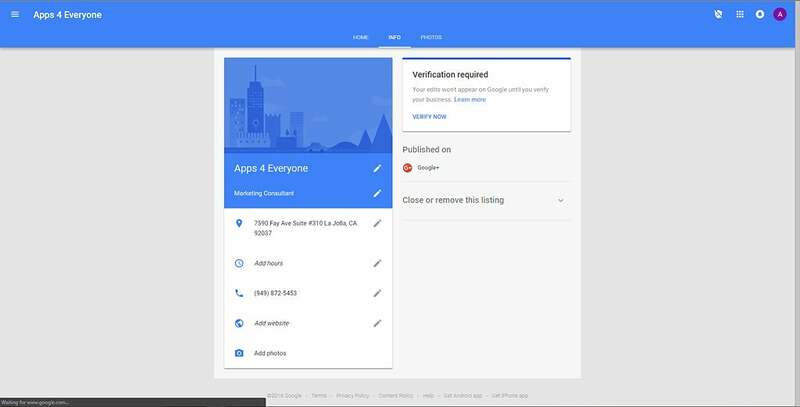 Believe it or not, Google has an app that allows you to change your business information, review analytics and proactively engage reviewers. It is available on both the Google Play and Apple iTunes Stores. Your Google My Business Page is now set up and your business is ready to roll! Growth and retention await you on your journey as a business.